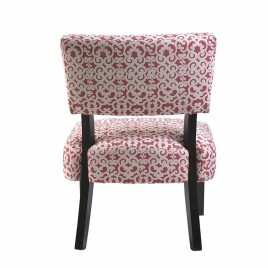 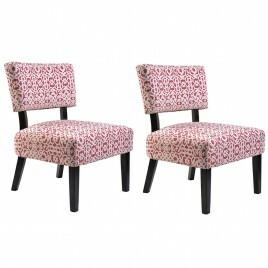 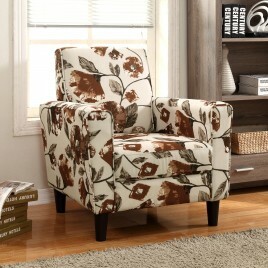 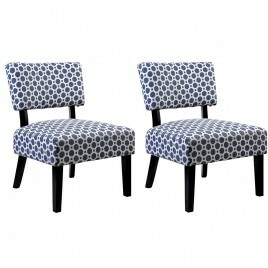 Complete your bedroom or living room design with this lovely fabric accent chair. 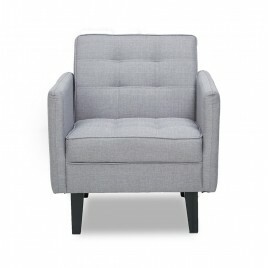 With its graceful lines, generous high density foam padding and cozy upholstery fabric, .. 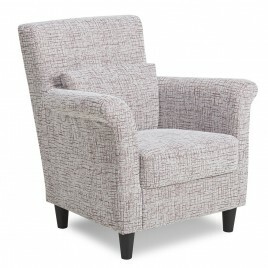 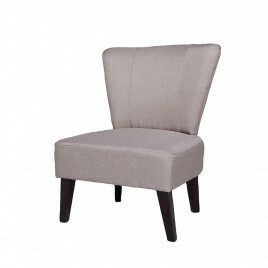 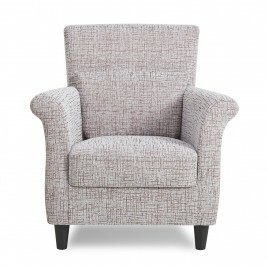 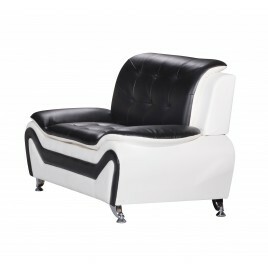 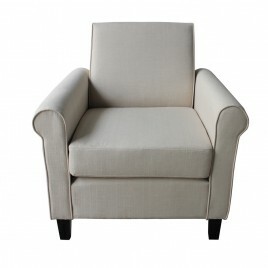 Complete your living room design with this lovely fabric Armchair. 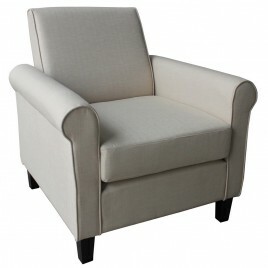 With its graceful lines, generous high density foam padding and cozy upholstery fabric, this fabric acc.. 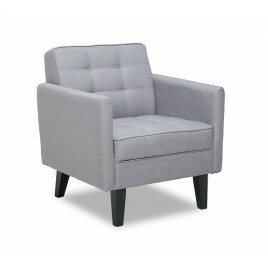 Relax stylishly in modern-inspired comfort with this Arul Tufted Modern Club Chair. 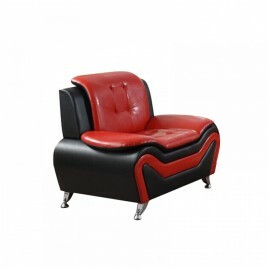 Made with a wood frame, this unusual set of club chair features bonded leather upholst..